Most Effective Roach Killer 2019! Using a scientifically formulated carbo bait, NoNest™ Cockroach Eliminator Gel is a revolutionary, professional strength insecticidethat’s guaranteed to eliminate roaches fast—and for good. 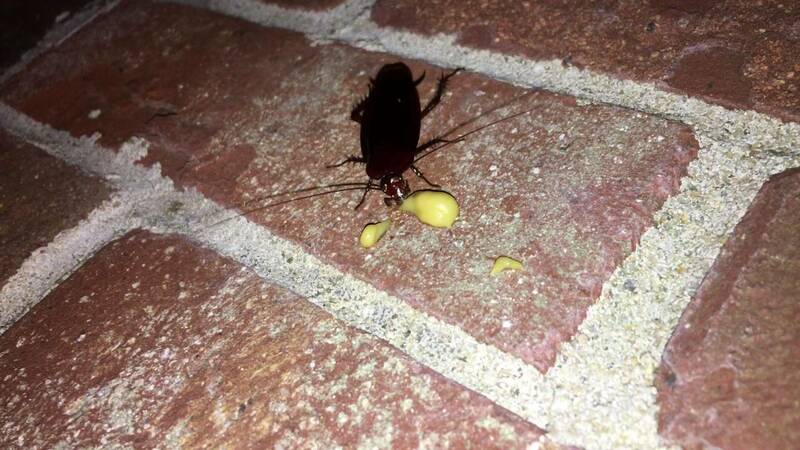 To do this, NoNest™ uses food-based formula attracts ALL species of cockroach, which they eat and bring back to the nest. Then, as it’s shared among the colony, roaches are destroyed, without noxious fumes or unsightly, disgusting traps. To defend your home and family against roaches, use the built-in applicator to squeeze a small amount wherever roaches like to hide, such as cracks and crevices. Eliminates ALL cockroaches in the nest first time round, and they will never return. "I've tried so many different ways to solve my roach problem. NoNest is the only thing that actually kills them ALL!! I was really suprised by how simple and safe, but effective it was!"